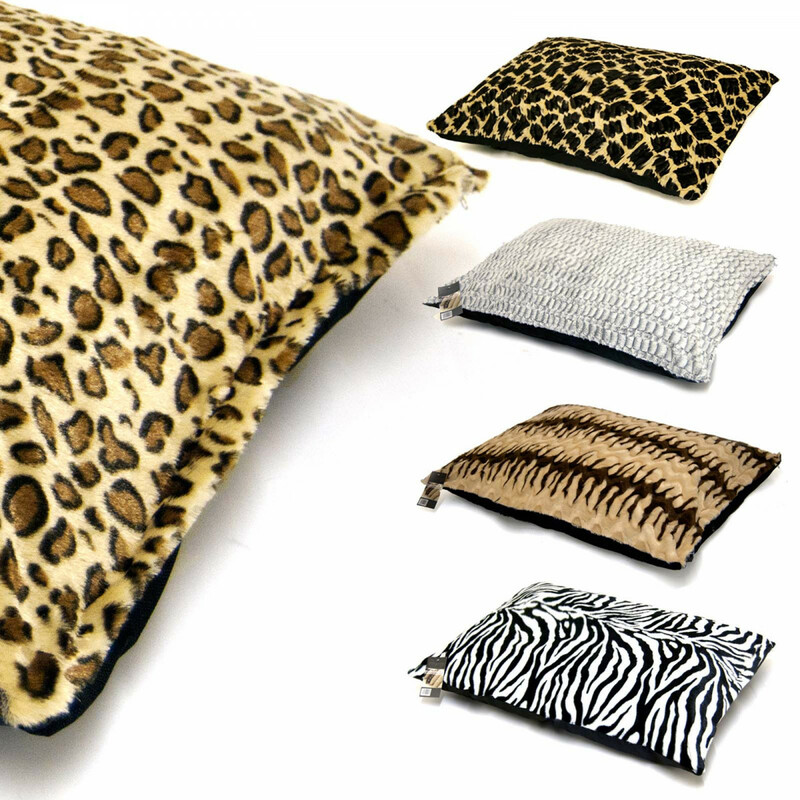 Enhance your pet’s relaxation experience with our stunning Faux Fur Cheetah Dogbed / Cat Petbed Cover. This pet bed cover is available in large 26" x 38" (66cm x 96cm ) size and has a zip to easy your washing procedures. 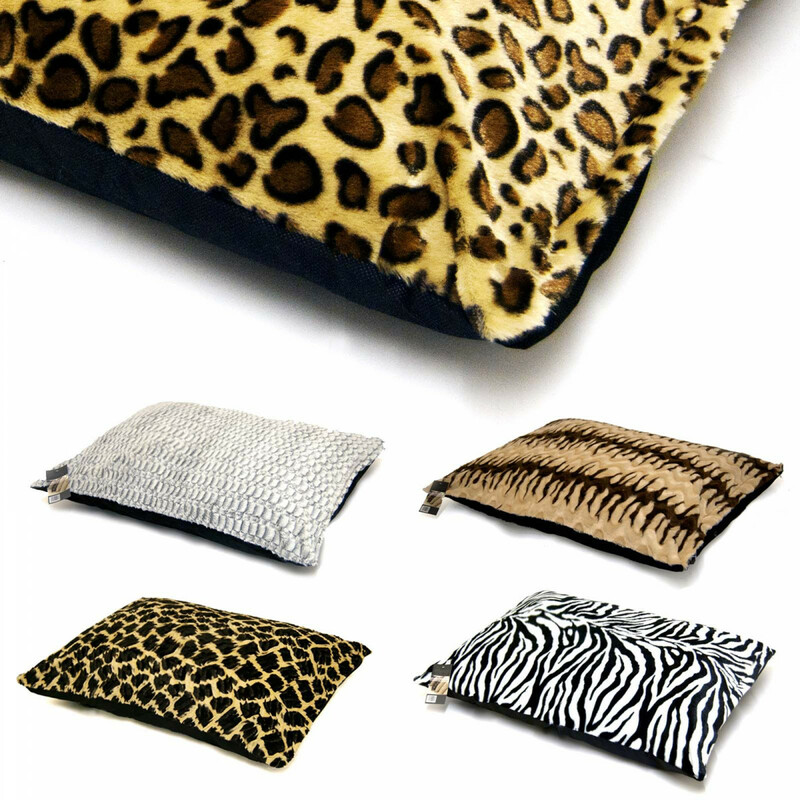 Our fabulous petbed cover is highly durable and soft to give your dear pet the comfort it deserves. 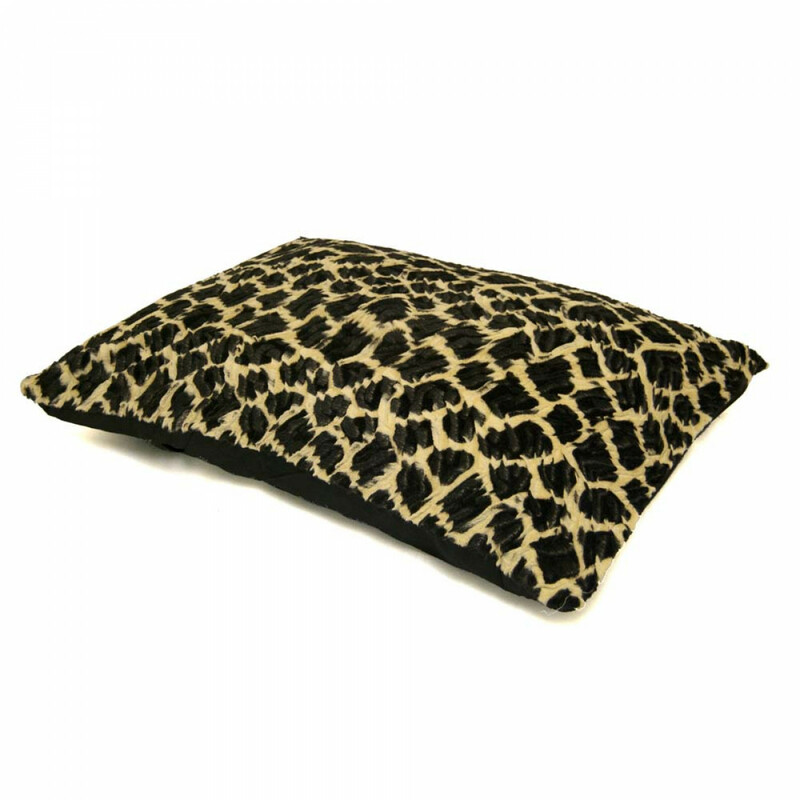 It is crafted from durable faux fur that will give your pet a lavish softness and relieve. This remarkable cover has cheetah printing for attention-grabbing look and is hand washable for your convenience.